Below are the new series and miniseries I’m looking forward to seeing at my local comic store the week of July 18, 2018. 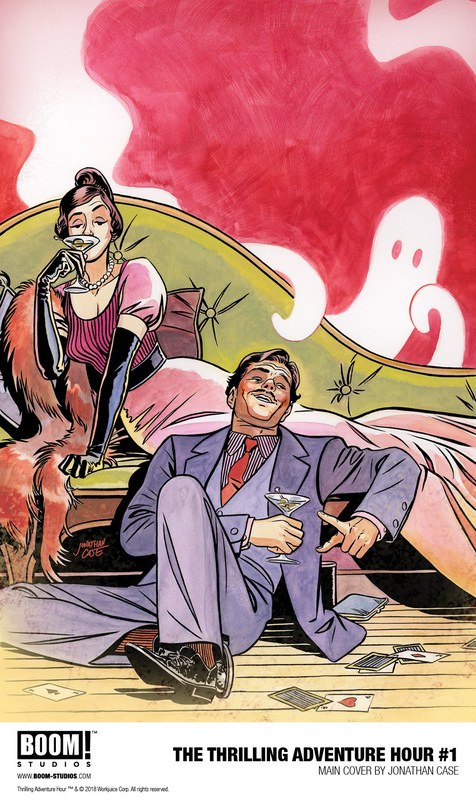 Why I’m Excited: It’s like a modern take on the Thin Man movies of Golden Age Hollywood. Need I say more? Well I might—Ben Acker and Ben Blacker have hilarious credentials that include MPR’s Wits and joke contributions to the CW’s Supernatural (which I think of as a sitcom with demons). I look forward to all of the hilarity of the stage show and podcast on which this series is based, combined with art that makes me want to wear suits all the time. 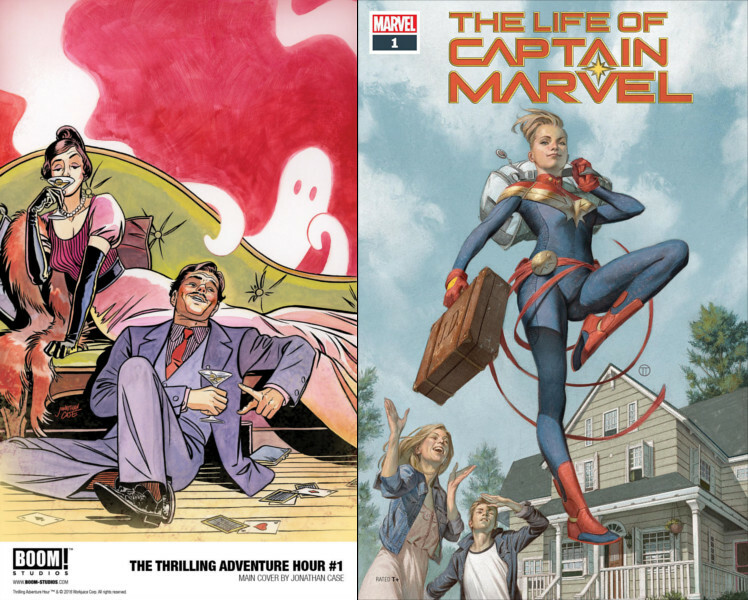 Why I’m Excited: After the character assignation that took place in the Civil War II event, and the inconsistent treatment of Carol Danvers in her solo series of books (sometimes costarring Alpha Flight) over the last few years, I truly think that this might be the book that gets people excited for the upcoming Captain Marvel movie. 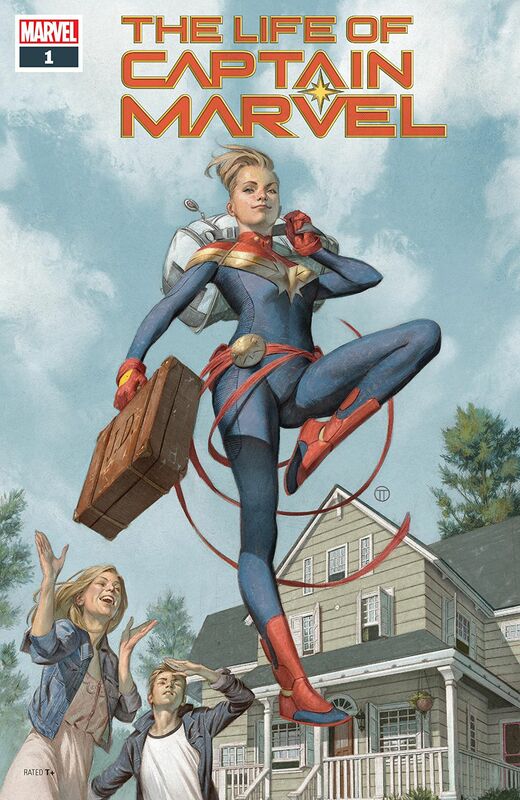 Brie Larson looks well cast, and I’m desperately hoping that the movie soars to the heights achieved by the Kelly Sue DeConnick comic run from a few years ago. It looks to be a light week. Did I miss anything you’re looking forward to?